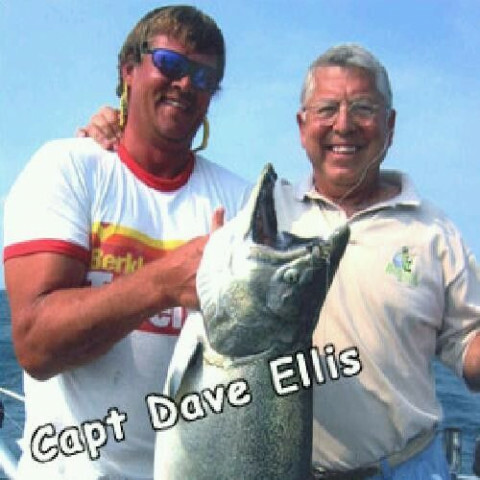 Click/tap here to find the best Michigan fishing charter for your needs! 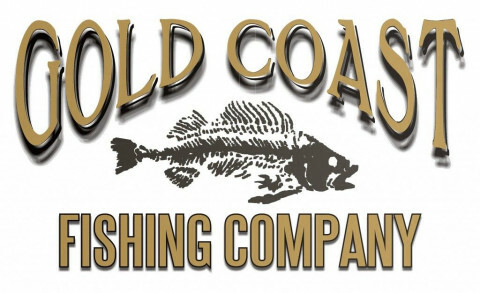 year round fishing charter, small and large groups fishing for King salmon,Coho Salmon,Lake Trout, Steelhead Brown Trout,Walleye and Perch. clean vessel and experienced Captain. Latest in electronics and fishing equipment. 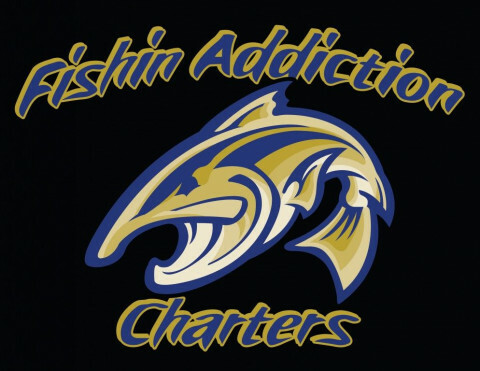 We are a full-time year round charter fishing operation. 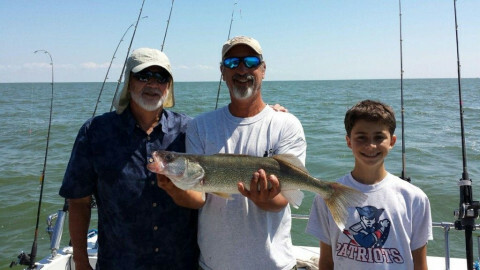 We fish both Lake Michigan and the St. Joe River. 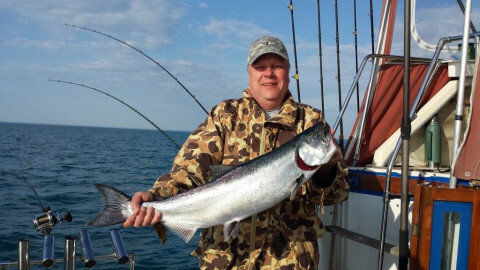 also lake huron for salmon and trout. 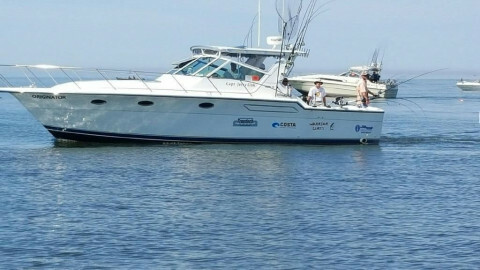 El-Lin Sport fishing Charters of Ludington will guide you to Lake Michigan's hottest fishing spots.